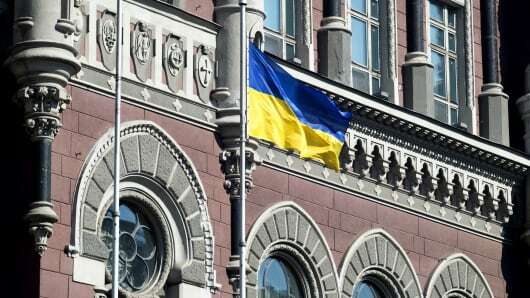 The Ukrainian Central Bank was seized and searched early Wednesday morning on charges of corruption. NABU, which is Ukraine’s national corruption watchdog, alleges that the bank conspired with both privately owned banks and individual third parties in a manner that is illegal and severely harmful “to the state’s interests”. This comes on the heels of a politically fraught three years for Ukraine. After a dubious referendum that essentially annexed the Crimean Peninsula and a bloody regime change, the eastern European nation known as “the borderland” seems to be barely hanging on to stability. Hopefully as the months and years continue, organizations like NABU will be able to weed out the generational and often endemic corruption and Ukraine will be able to transition to a more open and stable society.